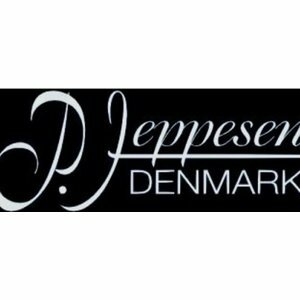 This is a brand new pipe made by Peder Jeppesen in Denmark. He is one of the youngest pipe makers with a lot of experience. This smooth briar pipe has a beautiful colour and design with a ring. This pipe has an acrylic mouthpiece with 9 mm. filter.